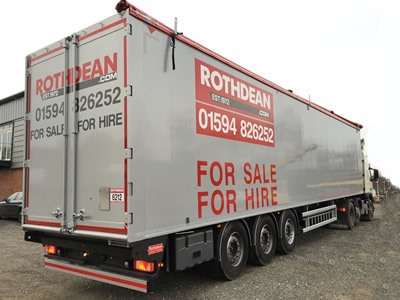 The manufacturing side of Rothdean boasts one of the best aluminium, all welded monocoque, 'U' shaped tipper bodies and high strength steel bodies on the UK market today, either fitted to a supplied chassis, our own manufactured chassis or rigid vehicle, enabling custom-built specifications. 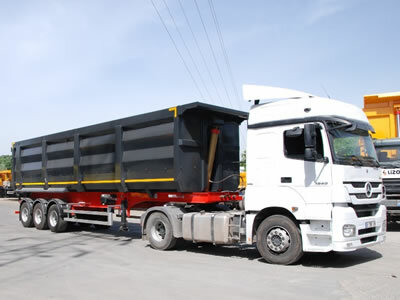 Our trailer manufacturing range and capacity is extensive - steel bodies and platforms can all be made to the same high standards. 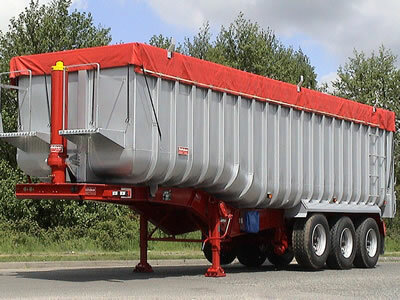 We offer a 'one stop shop' for all your trailer requirements. 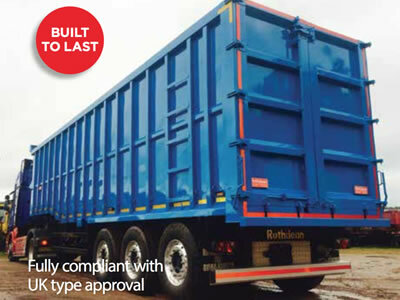 A range of options available, click here for further details. 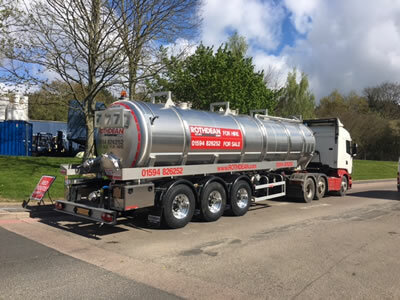 A range of options are available, click here for further details.